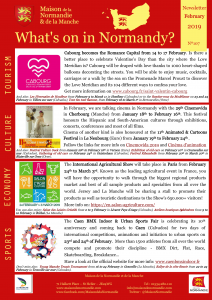 Newsletter February 2019 – What’s on in Normandy? What are the main events in February 2019 in Normandy? 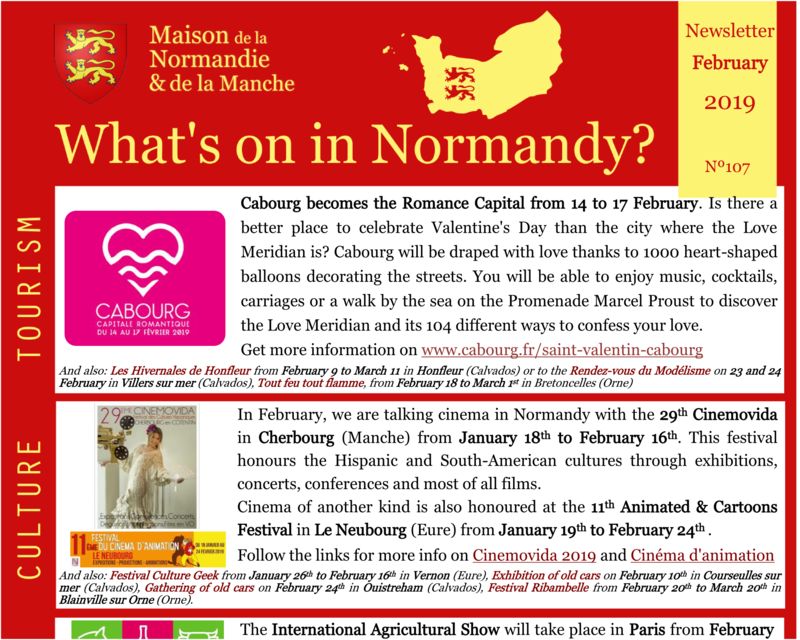 Have a look at our monthly Newsletter to see what’s on in Normandy! Click on the image above or here to download our February 2019 newsletter.